Gaza City (AFP) – A Palestinian journalist was acquitted on appeal over an investigative report about corruption in the Gaza Strip Monday, according to Amnesty International and a campaign group. In a 2016 report for Al-Araby TV, Hajar Harb alleged that doctors were writing false medical reports to let people leave Gaza for treatment, one of the few reasons Israel allows Palestinians out of the blockaded strip run by Hamas. In October that year, two doctors launched legal proceedings accusing her of defamation and “publishing false information,” according to Amnesty International. The 34-year-old had been sentenced to six months in prison and fined, but the appeals court overruled the decision, Fathi Sabah, head of a group supporting Harb, told AFP. The appeals court in Gaza “acquitted journalist Hajar Harb of all charges and closed her file,” he said. “This represents not just a victory for Hajar but for freedom of the press,” he added. Amnesty said Harb had been questioned by police at least four times following her report, but welcomed the decision of the court. 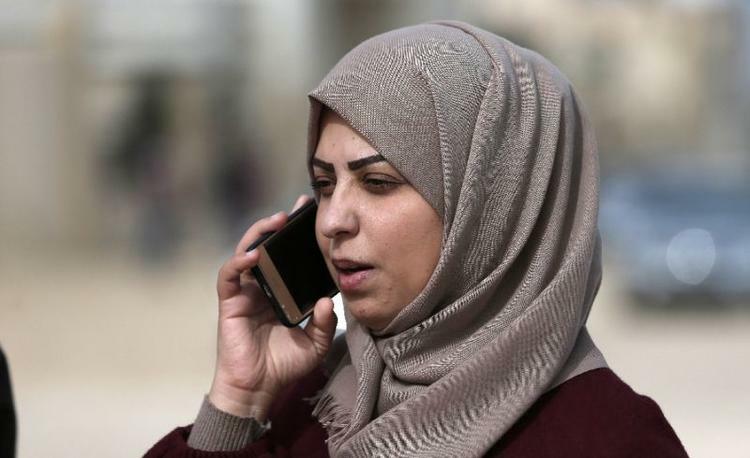 “It is really good news that Hajar Harb was acquitted today, she was standing a trial that should not have taken place to begin with,” Saleh Higazi, Amnesty’s deputy director for the Middle East and North Africa, told AFP. In 2018, the Palestinian Centre for Development and Media Freedoms recorded 77 violations of press freedom in the Palestinian Authority-run West Bank and 37 such cases in Gaza. Islamists Hamas have controlled Gaza for more than a decade and have recently cracked down violently on street protests.